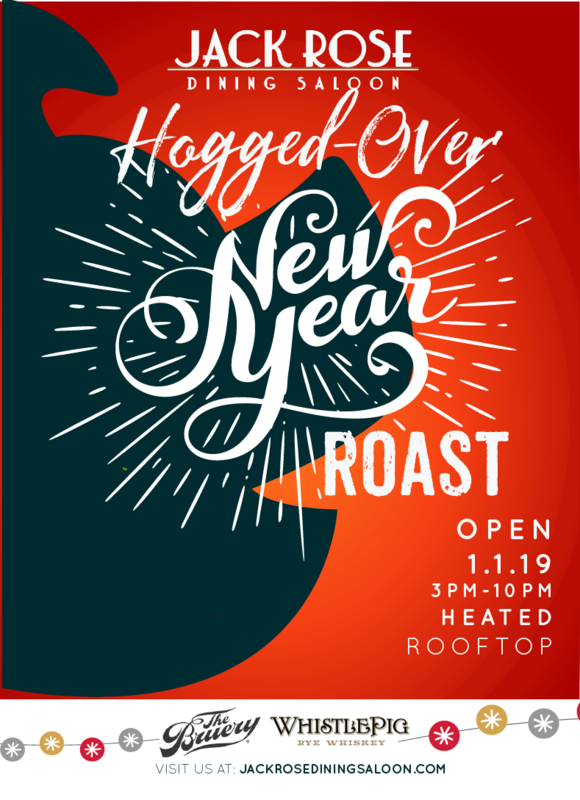 Hogged-Over New Year Roast. Terrace Opens at 3pm – Saloon Opens at 5pm. Watch the Bowls and enjoy a pig roast, half price sliders, complimentary Whistle Pig rye tasting, and $5 draft rarities from The Bruery.